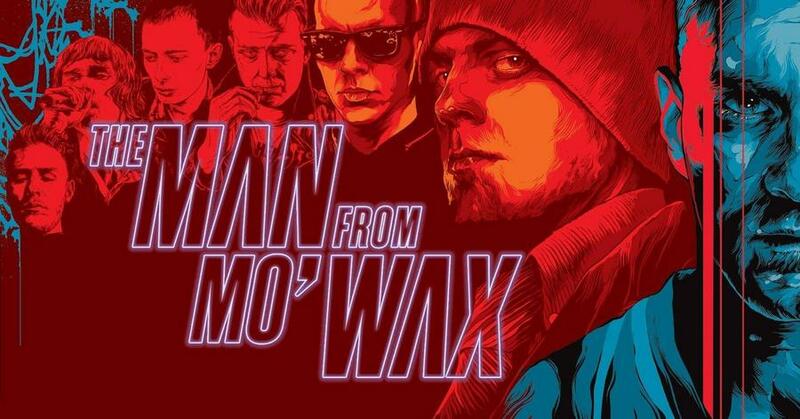 The Man From Mo Wax / Film & Party w/ James Lavelle – 26.04.2019 21:00 @ YAAM | ASK HELMUT – Best time out in Berlin. The film gives audiences a remarkable ‘behind the curtain’ look at the music industry and a rare opportunity to experience never before seen personal archive and exclusive home videos from both James Lavelle & DJ Shadow (one of UNKLE's many collaborators). The film also stars Joshua Homme, Ian Brown, Thom Yorke, Badly Drawn Boy, Futura. Grandmaster Flash and 3D of Massive Attack.